Are you interested in experiencing Wisconsin’s best brewery tour? Then come over at the Minhas Craft Brewery and you’ll see for yourself why our tour is constantly ranked as one of the best in the country. 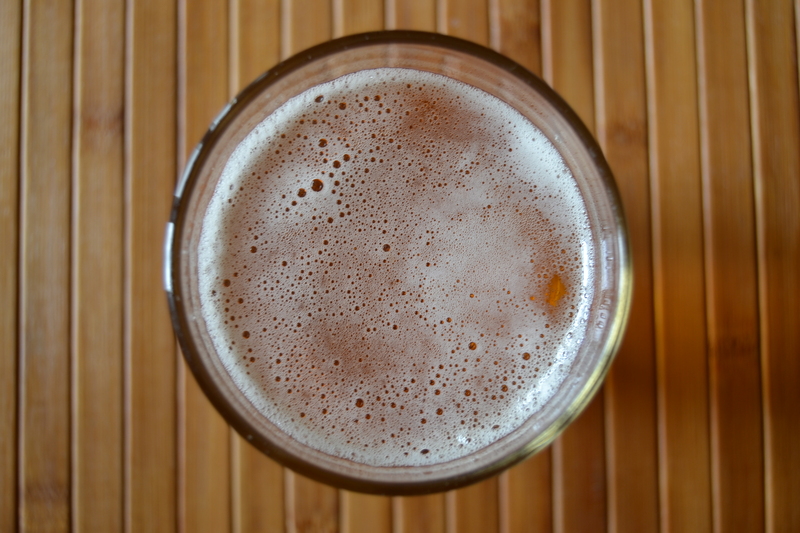 It doesn’t matter if you consider yourself a beer connoisseur or whether you enjoy drinking beer every now and then to relax — we have something for everyone. (And yes, that something includes free beer samples!) And the good news? The tour only costs $10 per person and lasts between 45 and 60 minutes. 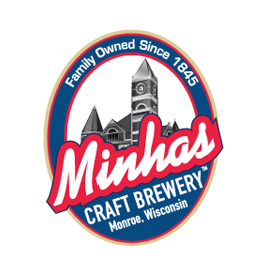 So next time you find yourself in Wisconsin, bring along some friends and come have a good time at the Minhas Craft Brewery — it’s a definite must that will allow you to really soak in the local flavours of Monroe and Wisconsin.